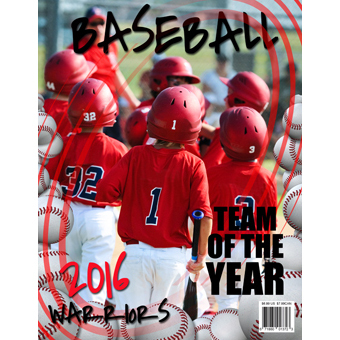 Don’t waste your team’s hard earned fundraising money hiring a Professional Designer to design your Baseball Program Book, Game Day Program, Media Guide, Event Guide or Tournament Book. 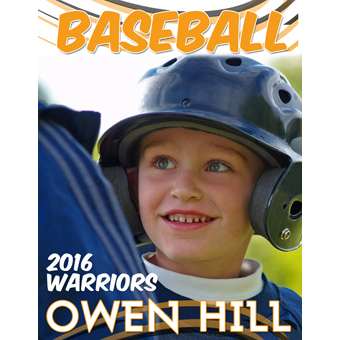 Let Our Quick Start Baseball Book Design Templates be your source of inspiration or contact us to learn about custom design options! 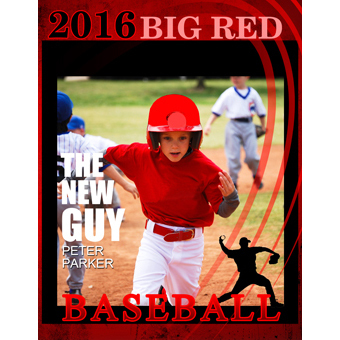 These professionally designed book templates can easily be customized with your team colors, photos, mascot, logo, advertisements and more. Better yet, they are available for immediate download. 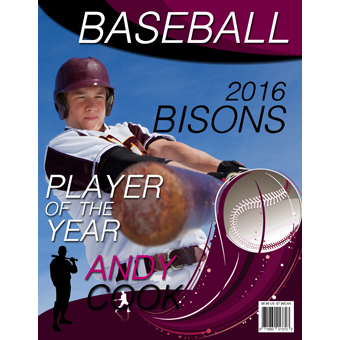 Program Book Design Template ZIP files contain (1) Program Book Template file and (1) Program Book Cover file. 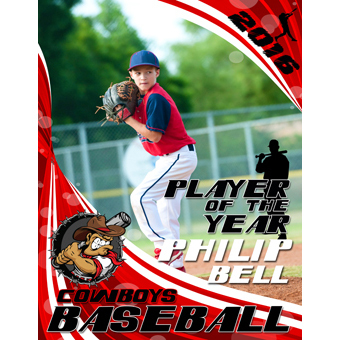 Program Book Template file is designed specifically to work with our proprietary award winning software Program Designer Pro and Program Book Cover file includes both high resolution Jpeg (.jpg) and layered Photoshop (.psd). Both are available for immediate download in the Premium Downloads Section of you Account upon purchase. 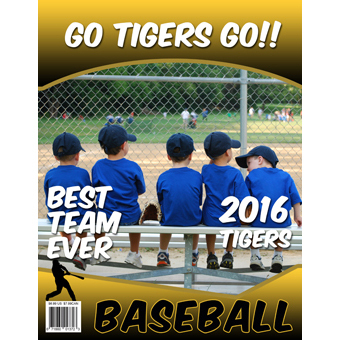 Select templates are available to customers at no additional charge to assist in the design of their Printed Program Book, Electronic Flip Book or Print Ready PDF.